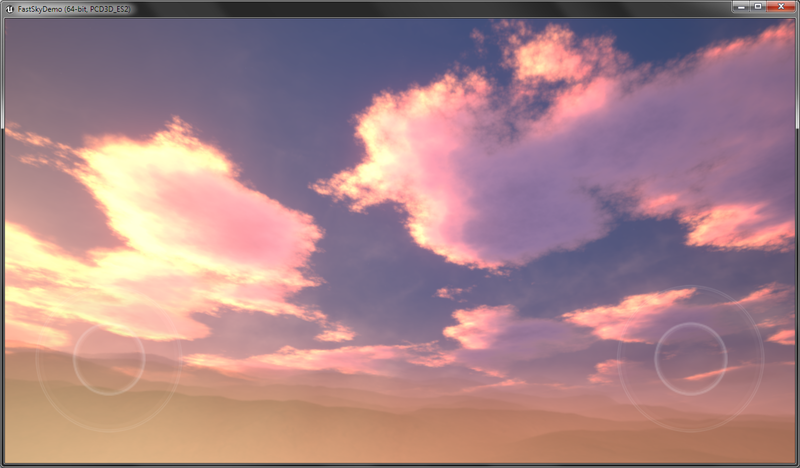 The emissive intensity is larger than 1 you can see the overburned colors on white parts of clouds. It’s wrong … Why it looks so bad? After a short investigation, I’ve found that it is related to the tone mapper that is not implemented in the mobile ES2 version of the material and the bloom effect makes it worst. We should apply the tone mapper on the final color that will be set to Emissive Color link. To implement this we need to use a custom node that will be evaluated only on the ES2 mobile platform. The fragment of material responsible for tone mapping. 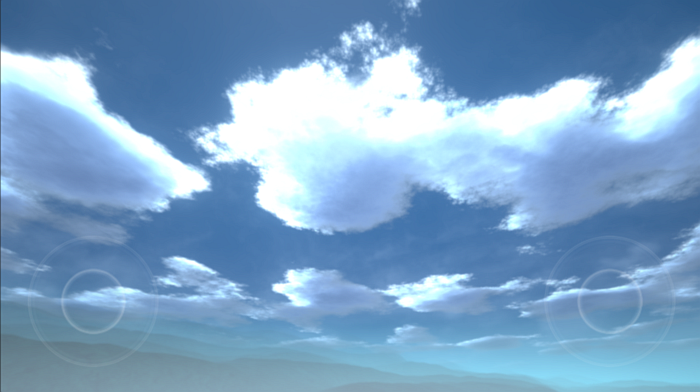 I’ve used this method in my Fast Stylized Procedural Sky package and it works perfectly mobile clouds looks almost the same as on PC.